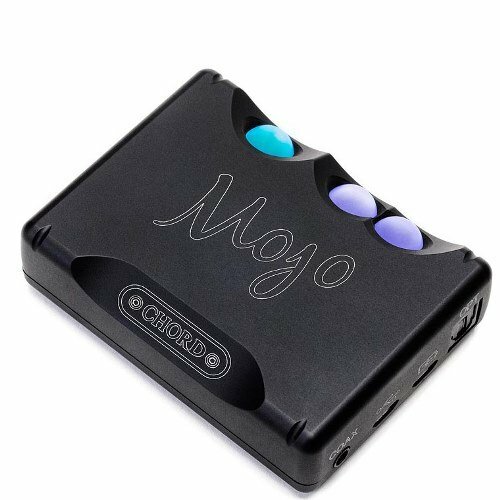 "Designed and built in England, Mojo brings studio quality sound to your pocket and is the ultimate, truly portable, DAC/Amp. Mojo is built upon the multi-award winning Hugo platform and will afford the listener with Hugo like performance for a fraction of the cost. 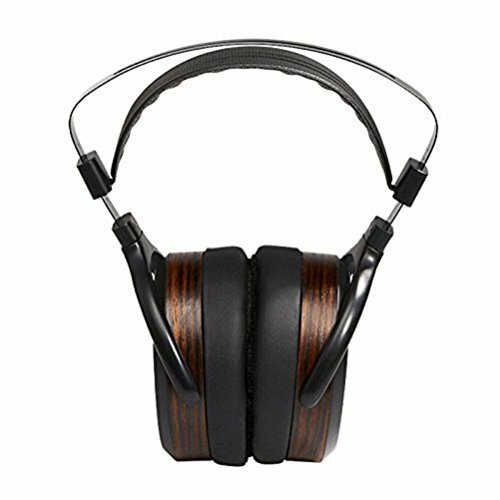 Inside Mojo is a massively powerful headphone amplifier that will deliver crystal clear audio whether you use in-ear buds or large studio cans, it will even play almost any audio file that you can find, up to 768kHz 32bit, and quad DSD 256."